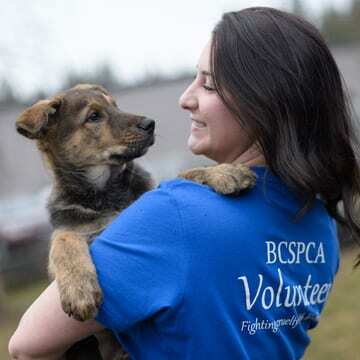 The BC SPCA has been coping with a massive intake of cats and kittens right across the province, including 111 cats surrendered to the BC SPCA’s South Okanagan Similkameen Branch in Penticton. A five-month-old kitten, from Penticton, in care. 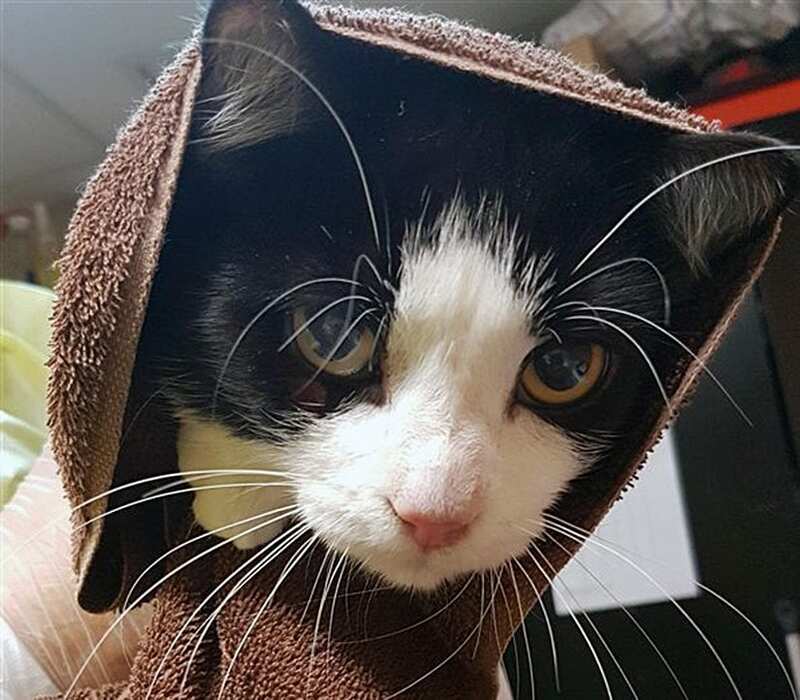 A one-year-old cat from Penticton, currently in our care. For more information, visit our emergency alert page, or visit your local SPCA shelter. To view adoptable animals, be sure to visit our adoption site.